Apple said Wednesday it was strengthening encryption on its iPhones to thwart police efforts to unlock handsets without legitimate authorization. The move by Apple, the latest in an ongoing clash with law enforcement, comes amid reports of growing use of a tool known as GrayKey which can enable police to bypass iPhone security features. Apple said the new features are not designed to frustrate law enforcement but prevent any bypassing of encryption by good or bad actors. “At Apple, we put the customer at the center of everything we design,” the company said in a statement. Apple said it was working a fix to mitigate the possibility of accessing data from GrayKey or similar tools. 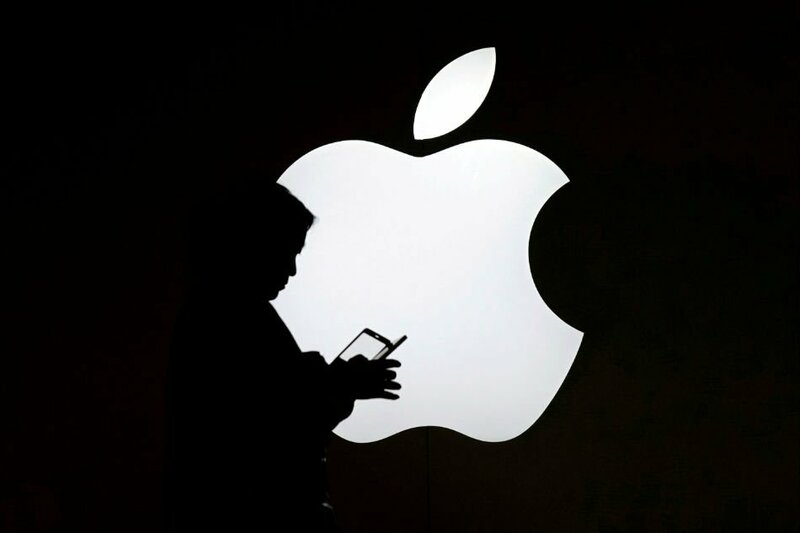 Apple said that it has a team that responds to law enforcement and national security requests 24 hours a day. But the company has been a target of some in law enforcement for rejecting efforts to allow easy access to iPhones.